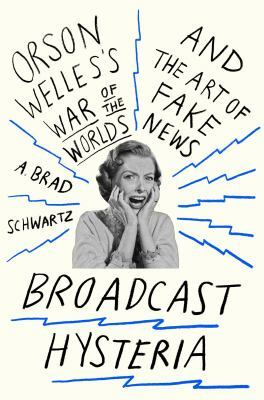 Join us to h ear author A. Brad Schwartz talk about Broadcast Hysteria: Orson Welles’s War of the Worlds and the Art of Fake News. The event will be held on the west side of the Library’s 2nd floor on Thursday, November 2, from 6:30-7:30 p.m. Students and faculty are invited to pick up a free copy of Schwartz’s book at the Library Circulation Desk. Admission is free, all are welcome, and we’ll have complimentary refreshments. 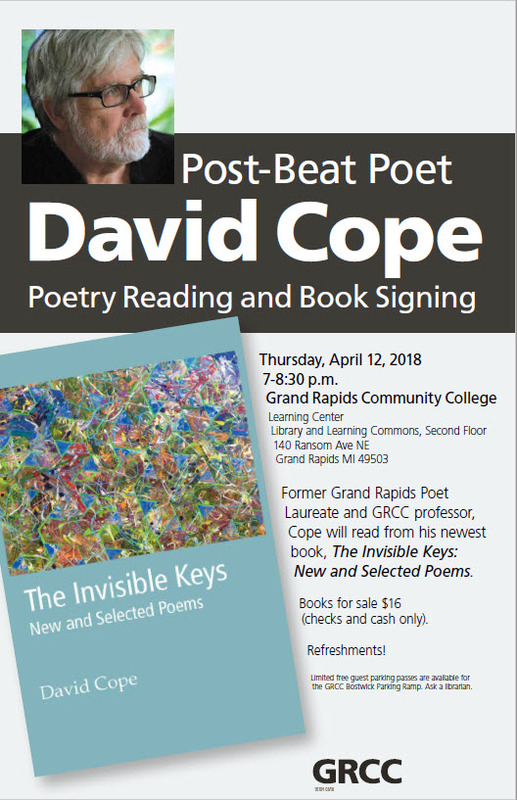 This author visit and book signing is the second of several events planned by the Campus Common Reading Committee during the 2017-18 academic year that relate to Fighting Fake News. See the Fake News Subject Guide for more information! When: Monday – Dec. 8, 2014 from Noon – 2 p.m. 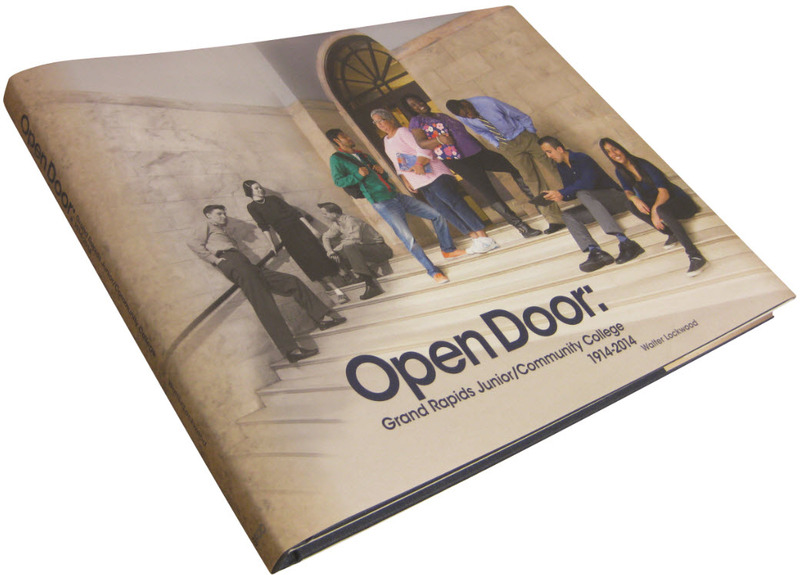 Copies of Open Door are on sale (cash, check, credit card, RaiderCard) in the Library for $40. Read what local historian, author, and alum Thomas Dilley had to say about our history.